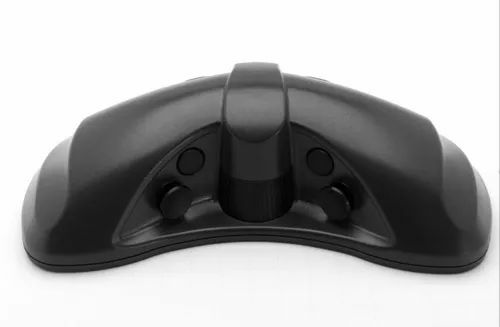 Providing you the best range of stealth 3d mouse and topo mouse with effective & timely delivery. 33 programmable functions, the user can have functions and macros right at the fingertips. Support for ALL Windows OS including 32 & 64 bits.